EKKOES release their most accomplished single yet in ‘You Got The Light’, a catchy slice of shiny electronic pop that probably would have made the Capital Radio playlist back in 1991. 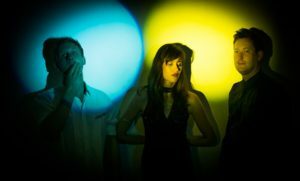 Comprising of Jon Beck and Rosalee O’Connell on vocals with Dave Fawbert handling the instrumentation and programming, EKKOES released their debut album ‘Elekktricity’ in 2016, with three of its tracks ‘Fight The Feeling’, ‘Heaven’ and ‘Last Breath’ co-written and co-produced with MARSHEAUX production team FOTONOVELA. 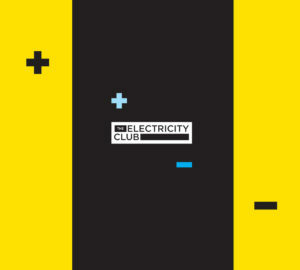 It would be fair to say that The Electricity Club have found EKKOES a bit too musically polite in the past, but there were signs of more muscular development with two new songs ‘Electricity’ and ‘Heartbeat’ recorded in collaboration with one of the trio’s biggest champions MARK REEDER; he featured both tracks on his ‘Mauerstadt’ long player released last year and it was Reeder who gave EKKOES their first formal release with his remix of ‘Ice Cold’ on his ‘Five Point One’ collection in 2011. 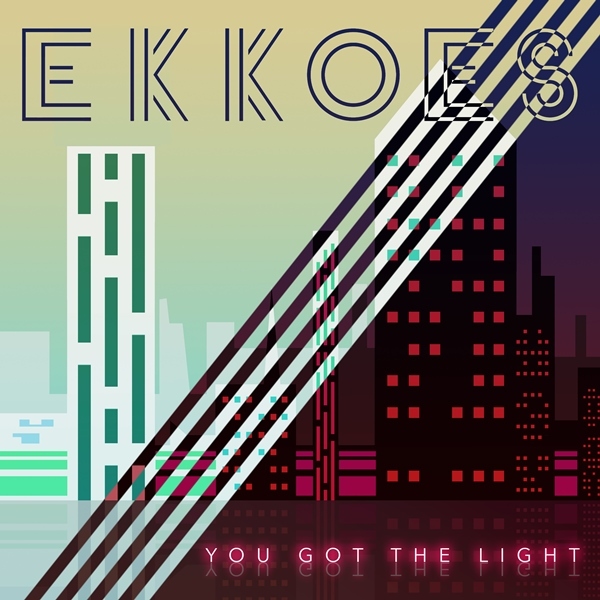 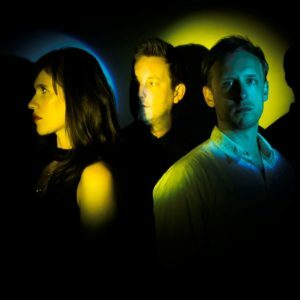 Having opened for the likes of THE HUMAN LEAGUE, ERASURE, BLANCMANGE, BEF and xPROPAGANDA over the years, EKKOES showcased their wares to a potentially receptive audience, although with the various label upheavals they were exposed to during the realisation of ‘Elekktricity’ , some momentum was lost.